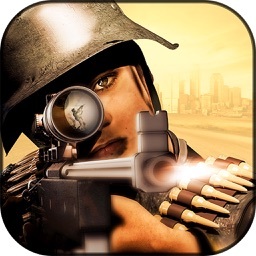 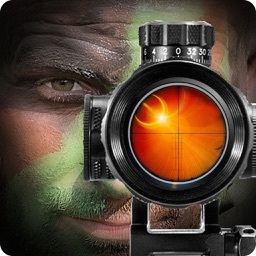 Now its time to take the fight to the enemy, use you sniper shooting skills to eliminate all the enemy forces soldiers in the city and restore the peace in the city. 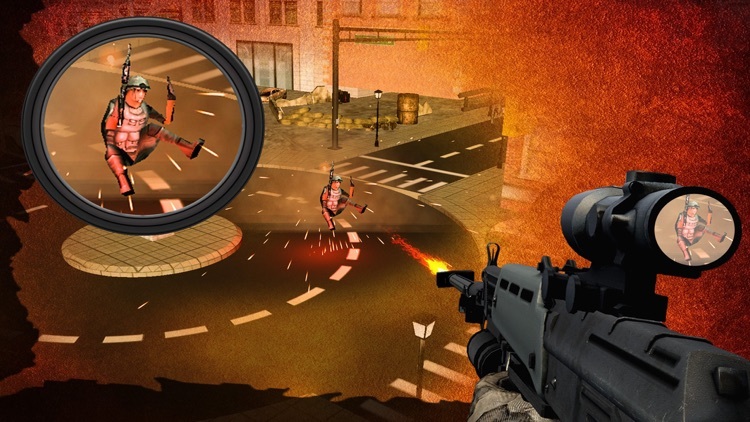 Shoot all the patrolling enemies in the area in limited time window to clear the waves and play multiple waves in the location. 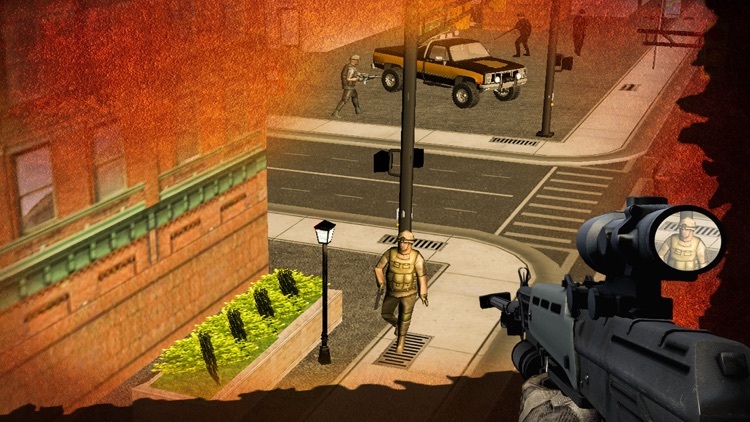 Sharpen your sniping skill in the beautiful night city environment. 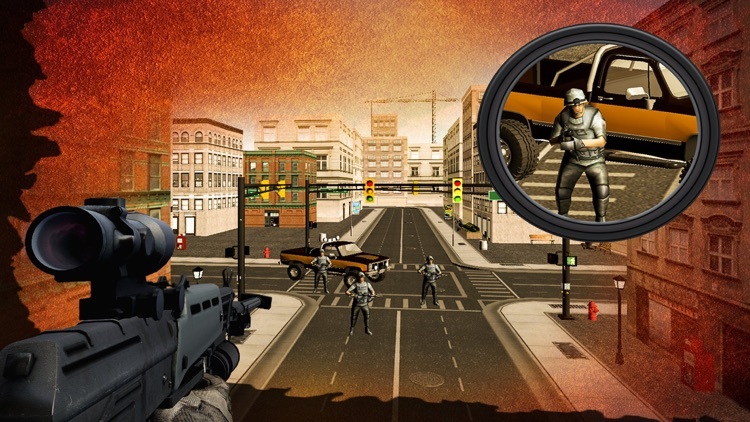 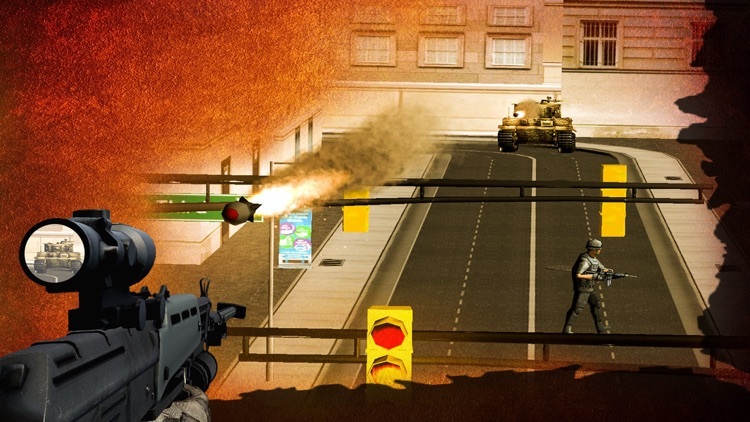 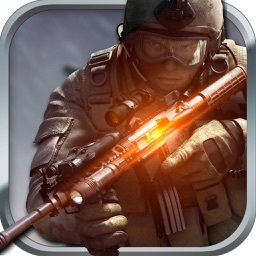 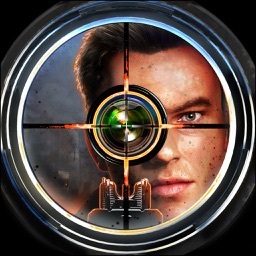 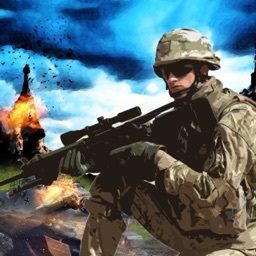 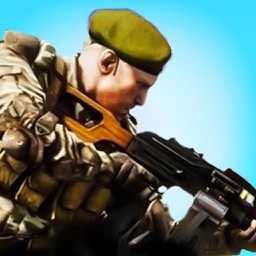 Shoot and eliminate all the soldiers to obtain the bonus points in the waves. 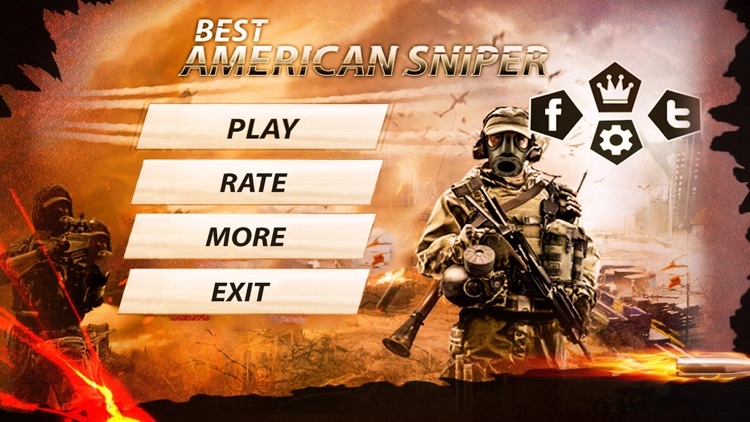 Like the game share with others, lets us know your thoughts all the feedback and positive criticism will be appreciated.